Images are the bread and butter of your business, so this means that they need to be top-notch so that your customers can make a purchase decision and you can complete the conversion. Unfortunately, sometimes our images can have slight defects that can adversely affect the conversion process if used. This is where our product photo retouching services can really help your business; we use software like Photoshop to ensure that your final product photo is attractive and can help walk your visitors through the conversion. Product photo retouching is often referred to as airbrushing, and honestly, this is a relatively apt description. 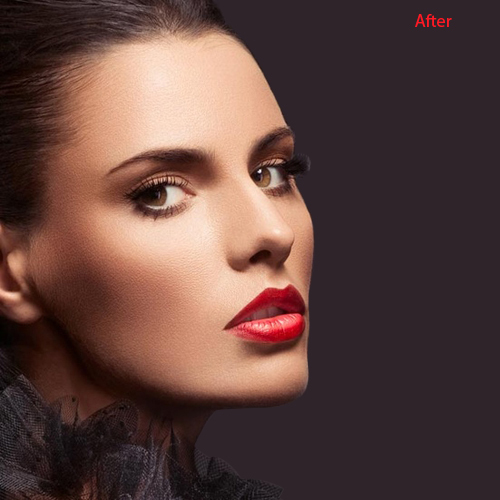 Just as a visual designer may use airbrushing to mask imperfections on a model, Photoshop can be used by a skilled graphic designer to help mask away undesirable aspects of the image that you want to use on your site. To remove a dark spot from the model and cleaning skin tone as beauty. To looks shiny and remove fuzziness from the object. To remove the background and remove unwanted spots from objects. Just like the process used to remove blemishes from magazine models, our airbrushing process can make the models that you use to appear more attractive. This means that our airbrushing techniques can soften edges, remove things like wrinkles and creases, and can sharpen items like accessories. We can also use this technique on clothing so that wrinkles are flattened out, spots are removed, and important sections are highlighted. Before you take your product shots, you may use things like stands, hooks, and pedestals in order to ensure that your products are in their most photogenic positions. Unfortunately, these features, while helpful, can takeaway from the final composition of the image. Our team is adept at blue tack removal, which means that we can remove these items from your images; we’ll even remove the shadows cast by these items so that your final image can really focus on the product. Our product retouching techniques can be used to remove water spots, scratches, and even dust from your product. This way, the damage won’t get in the way of your product’s ability to drive conversions. Without this process, in our experience, just about every image has damage that can interfere with your business, which is why we’ve become so adept at helping our client’s images shine. 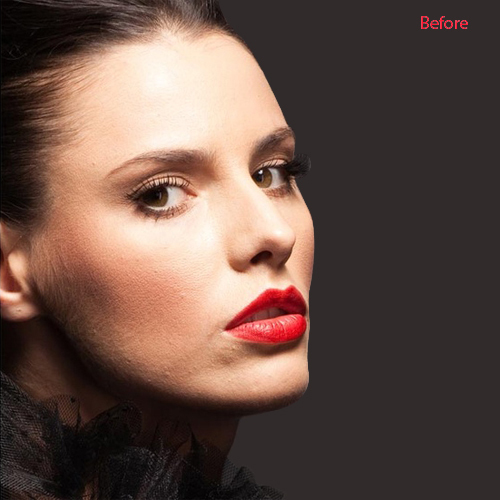 Pic Buz has design specialists that completely understand the image retouching technologies that are available through various software platforms like Photoshop. This means that we have a very high level of quality when we retouch photos. This also means that our team can execute the job quickly and efficiently. As with all of our work, our designers do everything by hand, which means that the inaccuracy that can happen with purely software-based solutions doesn’t happen. If you have a question about our product photo retouching services or any of our services, contact us; we’ll answer any of your questions. TEST THE QUALITY OF OUR PRODUCT PHOTO RETOUCHING SERVICE!